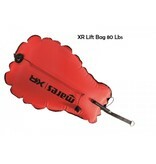 Rent XR Lift bag 30KG Lift capacity! 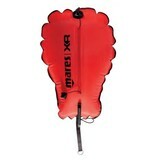 The price shown is the rent per day! 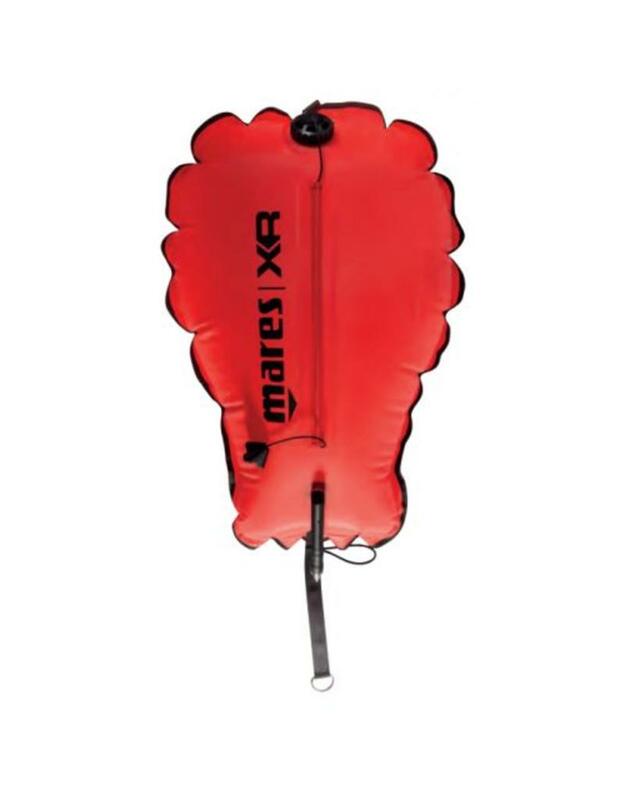 The lifting balloon is indispensable for various diving activities: from salvage to visibility, from extra buoyancy to float in case of emergency! 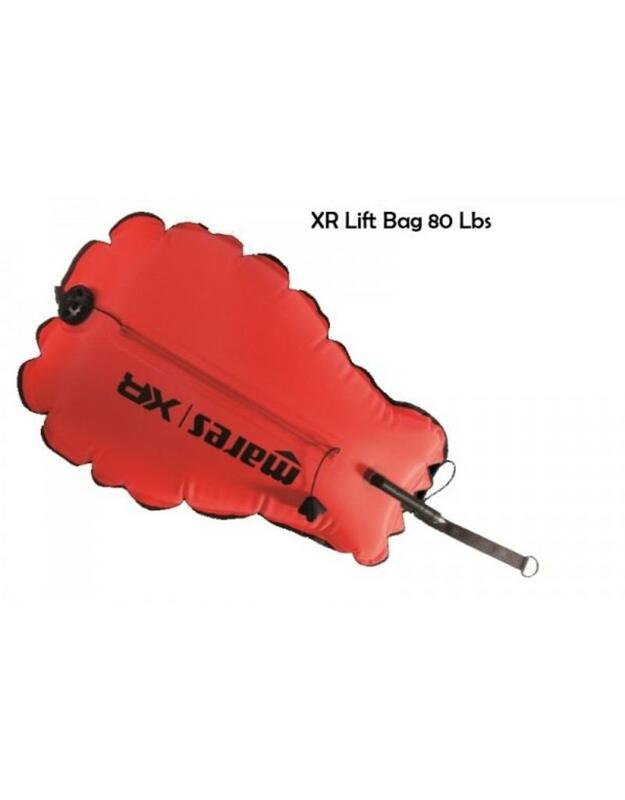 But also in various diving courses the use of a "real" lifting balloon is a performance requirement, but these are quite expensive ... no problem, With us you can rent them per day!